Available for commission, email with inquiries. 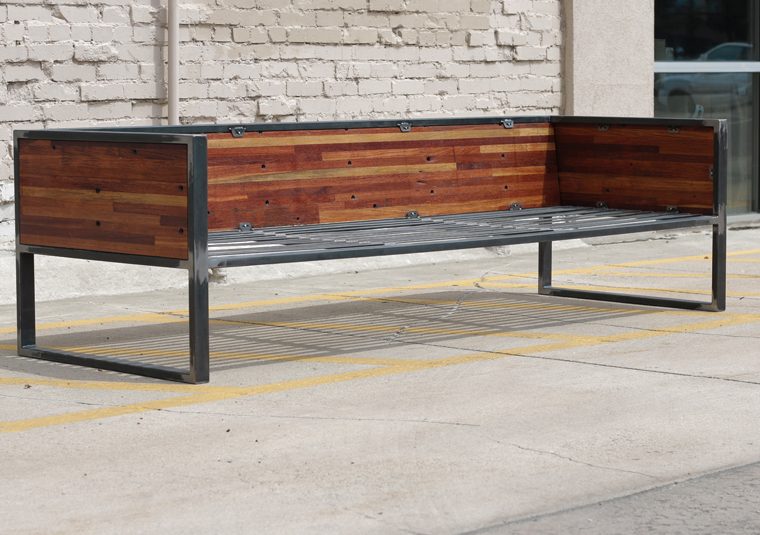 This is a reclaimed version of our Hudson Dining Table made from used semi-truck flooring. We worked with a local client to build a set of 8 dining chairs for her mountain home. oak semi-truck flooring for the seats and backs. We designed and built this couch with a local retailer for one of their show rooms. with a bit of rustic Colorado Charm. We recently built this Mid-Century inspired workstation for a local retail store. welded legs, we were pleased with the final outcome of this build. Thanks for reaching out! We try and respond to all inquiries by phone or email within 24 hours of receiving them.